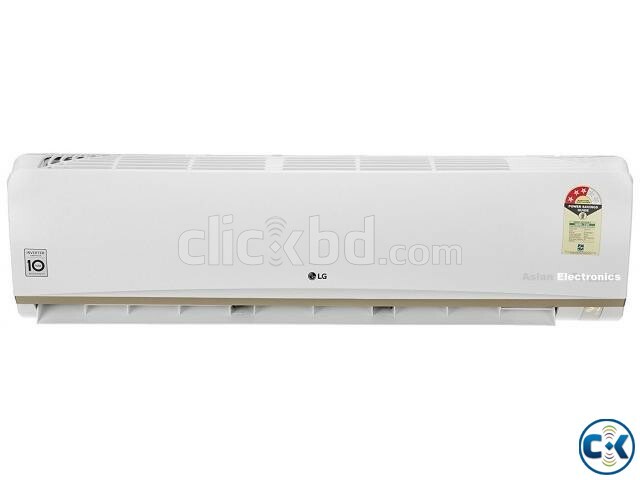 LG S186HC 1.5 Ton Split Type AC, 3 Yrs Warrenty. 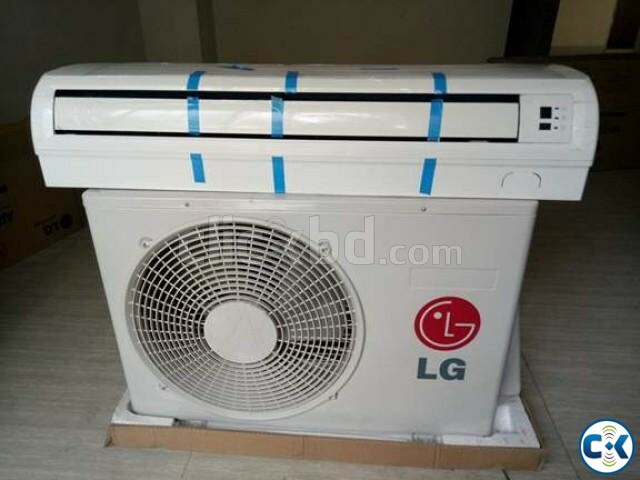 Category: Electronics > Air Condition > > > LG S186HC 1.5 Ton Split Type AC, 3 Yrs Warrenty. 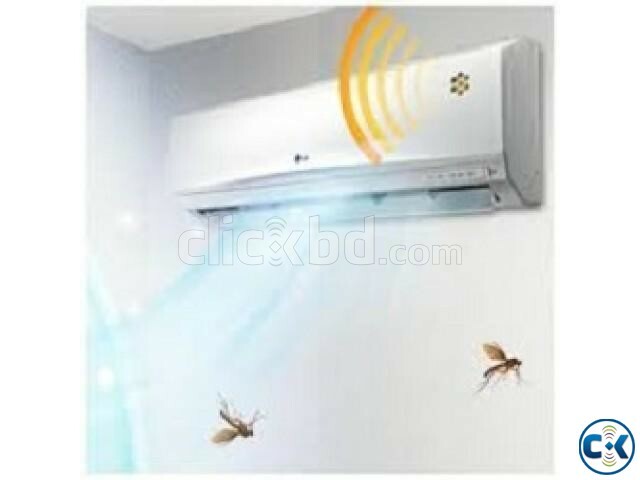 1.5 Ton (18,000 BTU) split type room aircon unit Made in KORIA . 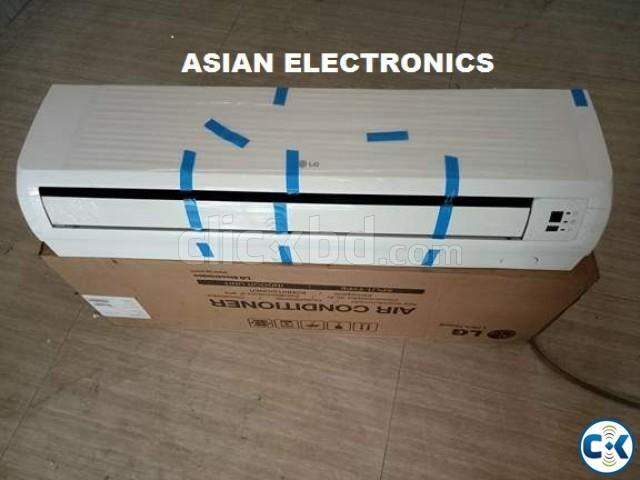 This LG AC features 100% BTU and compressor by Mitsubishi . 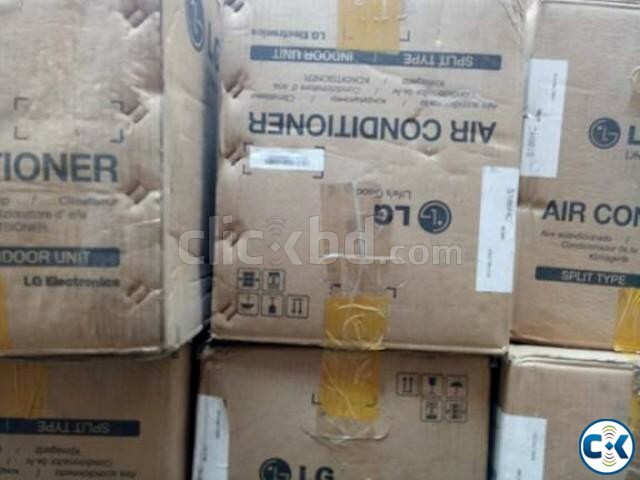 2 years compressor, 1 years spare parts and 2 years service warranty.